We will see your child for urgent concerns on weekday evenings, Saturdays (beginning at 8:00 am) and Sundays (beginning at 10:00 am) by appointment. Patients will be seen at our Mechanicsburg location only. Call us at (717) 791-2680 to schedule an appointment. Excellent care happens when your own family priorities and philosophies are aligned with ours. Please take a moment to read the information on the link below to make sure that JDC Pediatrics will be the right medical home for your family. We feel privileged to be able to serve your child’s health care needs and look forward to working with you to attain our shared goals. From diapers to diplomas — come grow with us! 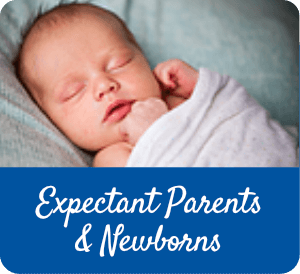 This is a MUST-READ if you have an infant or know someone who does! Need a Form Visit? Med Check Appointment? Flu Vaccine? 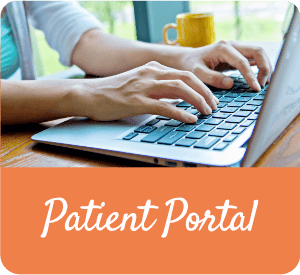 You can now schedule these types of appointments on the patient portal! You can also schedule well visits, print your child's immunization record, and much more through our Patient Portal. Click here to get started. However, there are certain plans under UPMC Health Plan which we will not accept. Please click above to view these plans. We welcome Dr. Liana Sgrignoli to the JDC family! Click above for more about Dr. Sgrignoli. JDC Pediatrics now offers you the option of paying your bill through this website. You can pay your bill anytime, anywhere, and save a stamp! Click on Pay My Bill on the home page and you are on your way! Before you pick up the phone to call us for an appointment you may want to check “Is Your Child Sick” on our home page in the green box, where you will find helpful advice on managing your child’s symptoms. Select from over 100 symptoms to learn about managing your child’s symptoms.